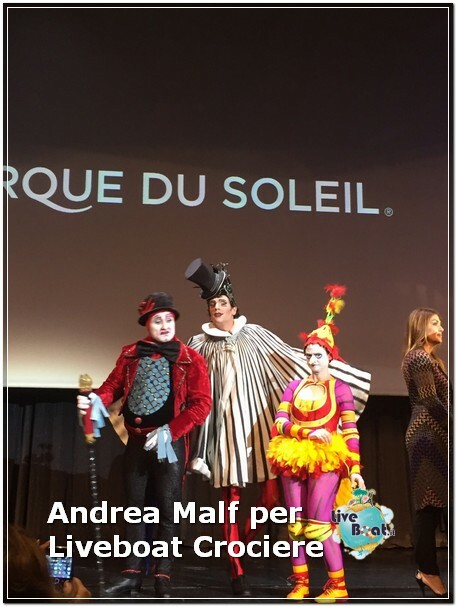 MSC Cruises & Cirque du Soleil new entertainment at sea. leader in artistic entertainment, that will set new standards in live entertainment at sea. When the most innovative cruise ship ever built by a global European-based cruise line, MSC Meraviglia, sets sail its inaugural season in the Mediterranean from June 2017, it will become the first cruise ship ever to feature Cirque du Soleil. 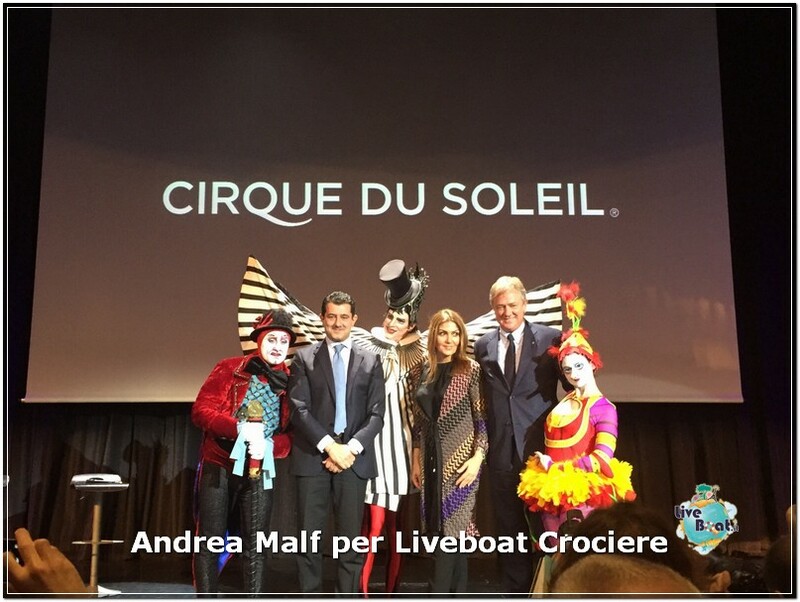 The partnership was revealed in Barcelona, Spain, aboard MSC Fantasia, during the “All Stars of the Sea” before an audience of more than 1,800 travel agents from over 150 countries and members of the media. Exquisite dining and award-winning entertainment are two key elements that will distinguish the MSC Cruises experience. Every night, the Cirque du Soleil’s world-class artists will deliver two shows created exclusively for MSC Cruises that will capture the imagination of all the guests on board.